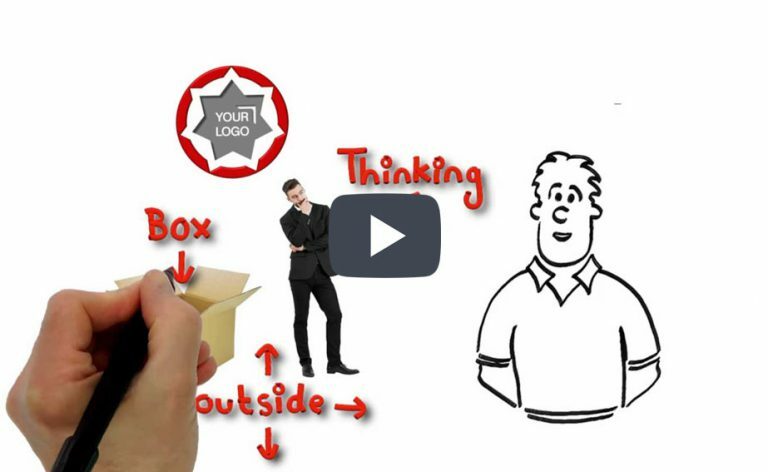 We produce real hand-drawn whiteboard videos which can include amazing techniques to add extra impact when needed. So if you want videos with real analogue charm in a digital world, look no further! 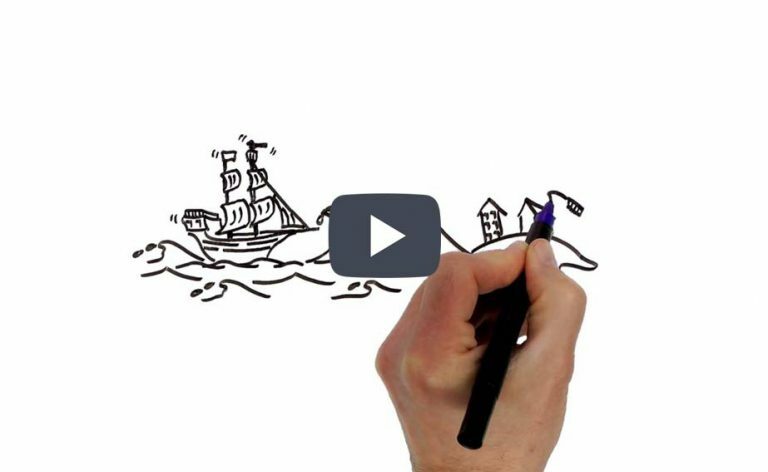 What is our approach to creating Speed Draw whiteboard videos? So we keep things simple to keep the brain happy! 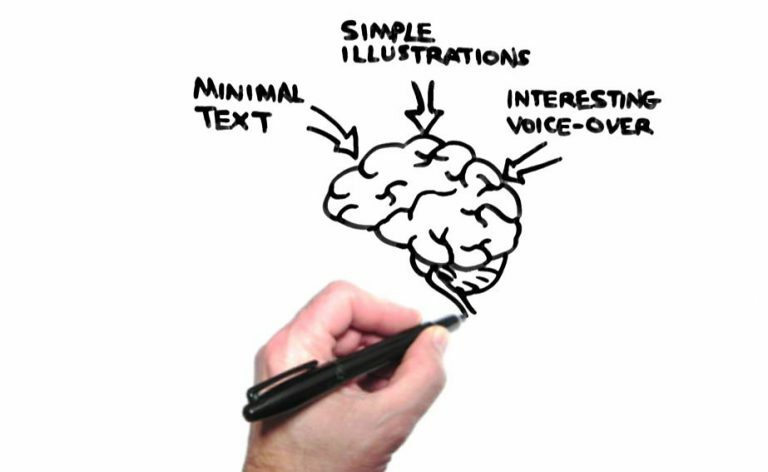 We keep our hand-drawn SpeedDraw whiteboard illustrations simple, making them easy to understand quickly… which avoids audience brain overload! 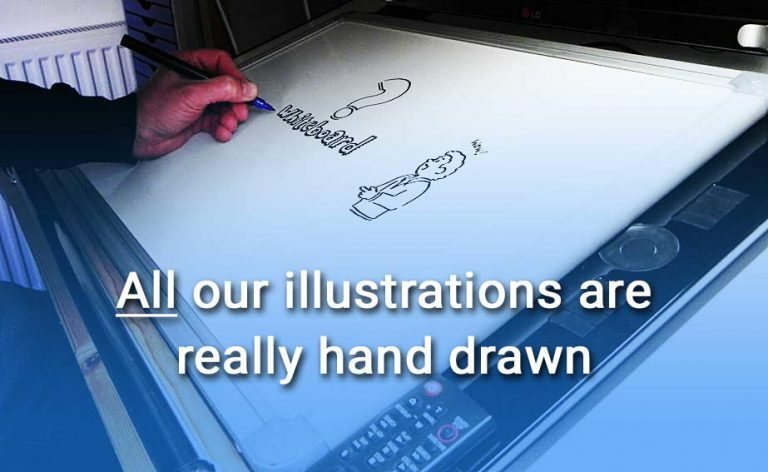 And because our illustrations are hand drawn, they are not too perfect, which adds to their appeal. Colour, text and detail are also kept to a minimum, so they are far easier to interpret quickly. All illustrations and on screen action is skilfully edited to match the voice-over perfectly to avoid any disconnect. Combine all this with a carefully structured script to guide the audience plus a little subtle humour here and there to maintain interest and the end result is a short, quirky video that is powerful, memorable which gets watched through to the end. Now that really is fascinating! There are lots more, but the examples above give you a taste of how our innovation and creativity can add a real wow factor to your video! 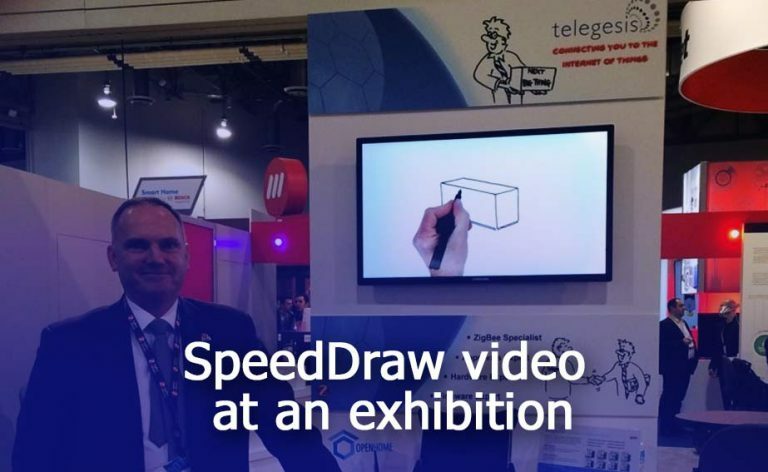 Since 2011 our SpeedDraw whiteboard videos have been helping our customers communicate, educate, market and sell. Why are people so fascinated by Whiteboard videos? We have learnt to trust the hand that explains things! 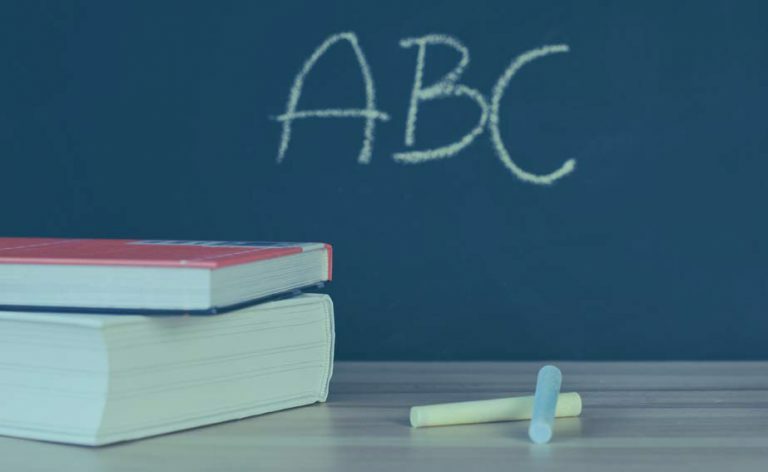 Throughout our education we have been conditioned to understand new concepts and ideas by a teacher picking up a chalk, pen or marker and writing, drawing or pointing things out. Because of this we are receptive to this type of simple explanation and take it in far quicker than reading lots of heavy text or watching a dull corporate-style video on a website. 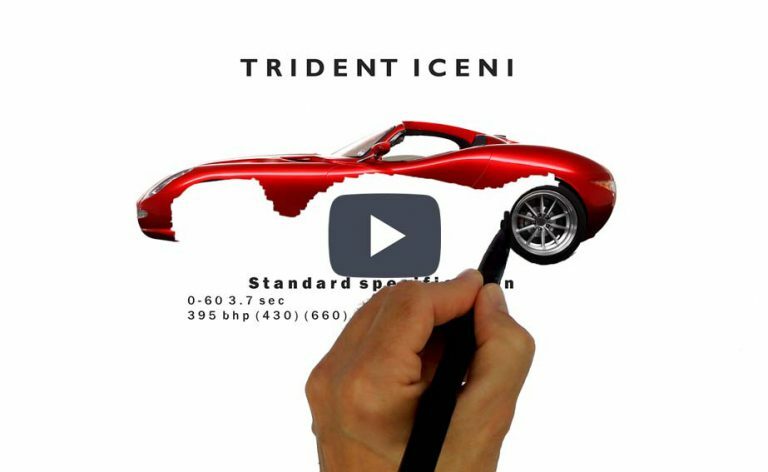 With our SpeedDraw Whiteboard explainer videos, a real person draws or introduces everything you see on screen… it takes skill and is fascinating to watch. 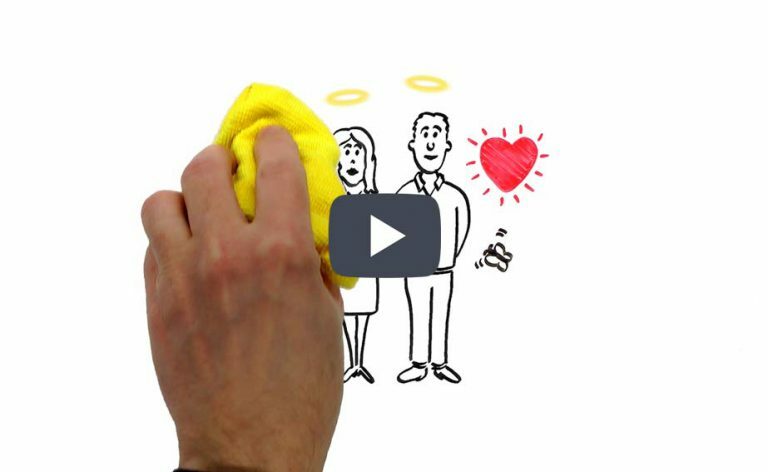 Beware, not all whiteboard videos are genuine like ours! The majority of our competitors simulate illustrations being hand drawn using a fake photographic hand and pen. In addition their drawings are often too perfect and have no character, as a result they look like soul-less clip-art. Once the audience realises the hand is fake, and the image has been created elsewhere, it affects the integrity of the rest of the video… can they really trust the video message?